soon I have to make the next decisions. As I still need many support I will ask you all for advice: Which sport brand fits to my www.runmysilkroad.com? Which brand will give best support (material / finance / marketing and mentally)?Which brand will have the best culture connection will power? 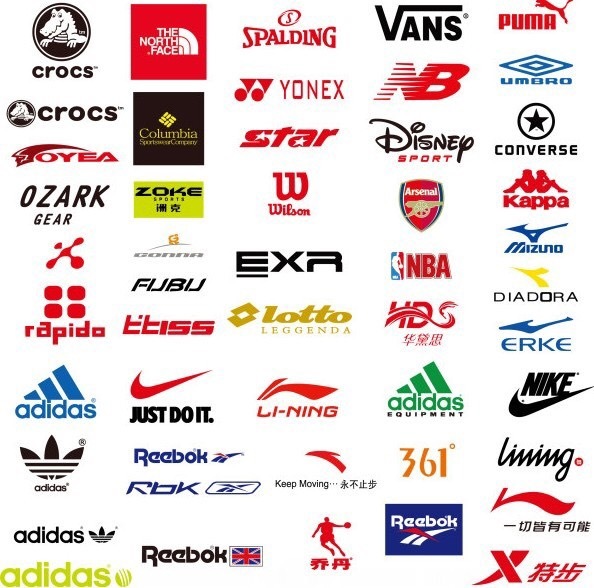 Which brand is not only in china? What’s your recommendations and why? Sent me your reasonable thinking. Please remember…. Should be Chinese brand or minimum produced in China.